Like everything else, Nintendo does E3 a little differently than other brands. This year, in particular, the company is taking a very different approach from what it’s done in the past. Normally, Nintendo would hold either a live press conference or a “digital event” to show off its upcoming games and hardware, but this year, the Japanese company is doing away with a press conference entirely. Instead, Nintendo plans to stream day-long Treehouse Live showcases on Tuesday and Wednesday of E3. These live streams can be easily watched via Nintendo’s official E3 page, or on Twitch. Nintendo will hold its first live event at 9 a.m. PT on Tuesday, June 14. 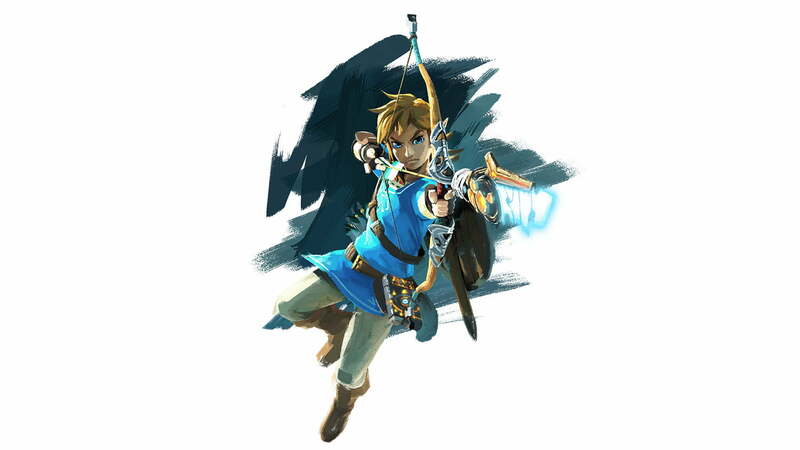 Expect to see well-known Nintendo executives such as Reggie Fils-Aime and Bill Trinen talking to members of the Nintendo development staff about Pokémon Sun and Moon, then spending the rest of the day unveiling gameplay from the new Legend of Zelda title that’s coming to the Wii U and so-called Nintendo NX. A second stream will take place the following day at 10 a.m. PT, which will further detail various 3DS games slated to launch this year, as well as a Q&A with the Pokémon Go developers. After it was sorely absent from the proceedings last year, the as-yet-untitled next game in the Legend of Zelda series will be the sole game on the show floor at Nintendo’s E3 booth this year. As such, the Treehouse Live stream on Tuesday will primarily be focused on the forthcoming title. We’re expecting to learn a lot about the new Zelda, including the official title and a myriad of gameplay details, among other things. However, despite the fact Nintendo recently confirmed the game as a launch title for it’s next console — currently known as the NX — only the Wii U version will be shown off at E3. 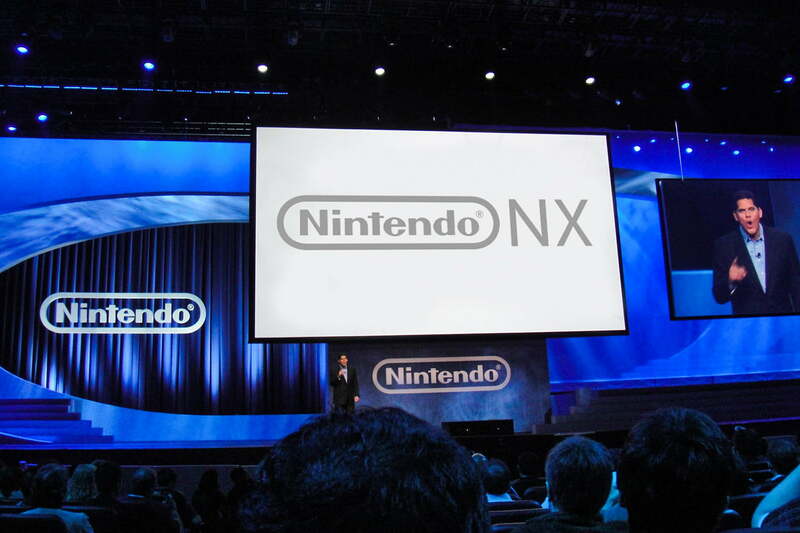 In fact, Nintendo has made it abundantly clear that no NX details will be discussed at E3. The other major focus for Nintendo this year is a pair of recently-announced Pokémon sequels, Pokémon Sun and Moon. This marks the seventh generation of Pokémon games since the series began with Red and Blue. So far, we’ve seen footage of the three new starter Pokémon, and the Hawai’i-like region of Alola where the games are set. We’re expecting some big news on Sun and Moon at E3, such as how many new creatures will be added to the ever-growing list of Pokémon, as well as details on the Alola region’s gym leaders. Sun and Moon aren’t the only Pokémon games we’ll be learning more about, though. Pokémon Go, the augmented-reality mobile game where players catch and battle Pokémon while physically traversing real environments, has been a curiosity ever since it was revealed last year. An interview with the game’s developers will open Wednesday’s Treehouse Live stream. We’re crossing our fingers for updates on when we can head out into the real world and begin to capture our own Pokémon. While Zelda might be the main event this year, Nintendo isn’t neglecting its other upcoming offerings. In addition to Zelda and Pokémon, Nintendo is going to be showing off a large number of eagerly awaited 3DS games, many of which will become available throughout the year. Following the success of Monster Hunter 4U in the United States, Nintendo and Capcom are bringing Monster Hunter Generations stateside this year, and we expect to see plenty of gameplay for the co-op RPG’s latest sequel. Nintendo is also releasing ports of two Dragon Quest games — Dragon Quest VII: Fragments of the Forgotten Past and Dragon Quest VIII: Journey of the Cursed King — to the 3DS. The company is showing off Dragon Quest VII, which launches later this year, during Wednesday’s E3 livestream. 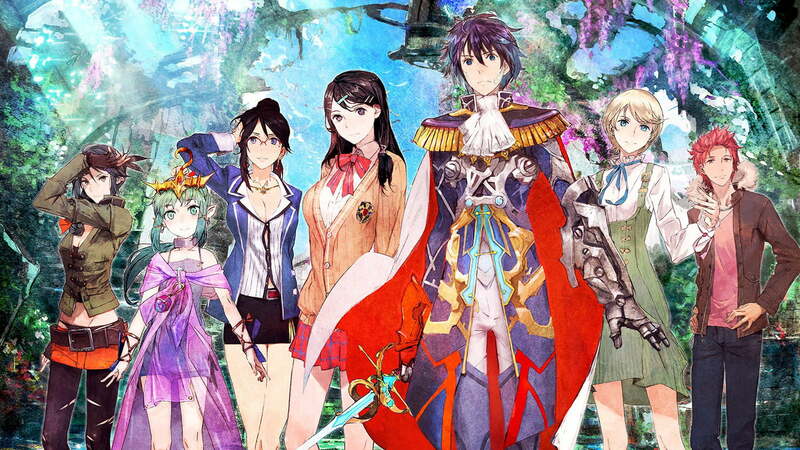 Finally, Tokyo Mirage Session #FE, a crossover title between the Shin Megami Tensei RPG series and Fire Emblem, the tactical RPG series, will get some airtime during the Wednesday event. There are also a handful of other 3DS games confirmed to be at E3 in some capacity, including Harvest Moon: Skytree Village, River City: Tokyo Rumble, Corpse Party, and Story of Seasons: Trio of Towns, but whether they will be shown off during Treehouse Live remains unclear. Regardless, their presence at E3 means fans are likely to hear some news about them. The elephant in the room is the Nintendo NX, an upcoming console that is reportedly launching in March 2017. With the new hardware less than a year away, one would assume we’d be hearing more about it soon. Alas, Nintendo has stated that it will not be sharing any details on the Nintendo NX at E3. Since Sony and Microsoft are almost guaranteed to be discussing new hardware at E3 this year, we’re confident we’ll hear about the new Nintendo console soon — especially given the abundance of rumors about the NX and its launch lineup. Still, we’ll be very surprised if it’s anytime next week.